Do your people make mistakes? We're the experts in accuracy skills. We're the experts in video learning. Scott Bradbury operates in two distinct business areas: Accuracy Skills Development and WATCH & GO® videos. We develop people's accuracy skills and attention to detail by delivering lively, participative in-house training courses. We develop people's management and communication skills by streaming our short video programmes directly to them. We know mistakes are expensive and waste a lot of time, yet we just accept them as a fact of life, putting them down to ‘human error’. But we needn’t. Our unique in-house programmes prove that accuracy skills can be learned, practised and measurably improved. Attention to detail, concentration skills and developing a strategy for reducing mistakes mean avoiding unnecessary costs and improving efficiency and productivity. At school, we learn how to read, write and do calculations. But no-one ever learns how to develop accuracy skills – until they experience our programmes! Accuracy is a key human life skill which also applies to so many disciplines within the world of work. Our clients around the world include organisations from very many sectors including banking, insurance, healthcare, manufacturing, retail, outsourced solutions, local government, transport and pharmaceutical. 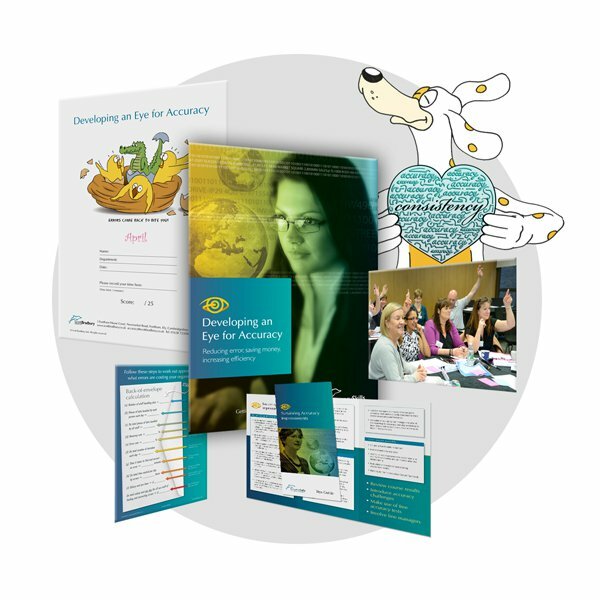 Course delegate from an events organisation. 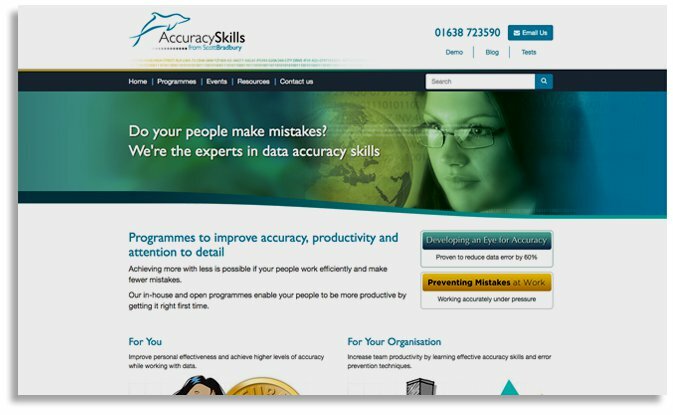 For course overviews, fun accuracy tests and details of our taster events, please visit our dedicated accuracy website www.accuracyprogramme.co.uk or call 01638 723590 for a free demo. 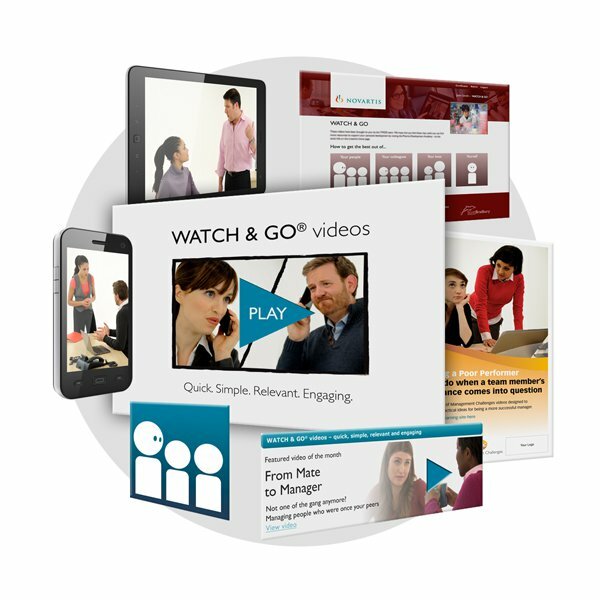 WATCH & GO® online videos deliver short punchy messages directly to your learners, at their computers and on their mobile devices. So you have effective video learning on the go! Perfectly timed insights, phrases and ideas for learners to use in their everyday working lives mean that these videos are in demand, not just on demand! Integrated into daily activities, these videos don’t require the learner to set aside special time for learning. 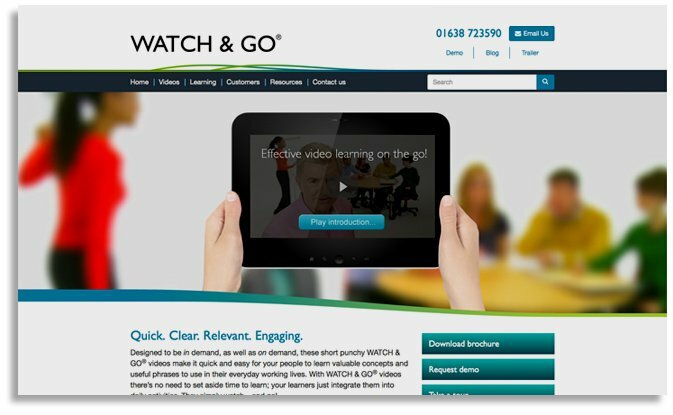 WATCH & GO® videos are versatile, engaging learning resources which are welcomed by busy people who want to ‘watch and go’! We make it simple and straightforward for you to use our video content in any way you wish. Use our videos as standalone learning resources streamed directly to your learners, embed the videos in your online learning programmes and use them in your workshops too. One corporate-wide subscription fee, for unlimited use of the entire library gives you great value for your budget. And our unique marketing services are included too, ensuring high take-up and sustained learner engagement. Online video learner in care sector. For examples of our WATCH & GO® videos and useful tips on useful video for learning, please visit our dedicated video website www.watchandgovideos.co.uk or call 01638 723590 for a free demo. Even the best of us can improve what we’re doing and how we’re doing it. Small incremental improvements to our ways of working, lead to big benefits over time. 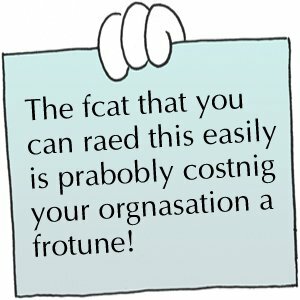 Start by conducting an audit of your regular tasks. Take a good hard look at the things you do and ask yourself if there are any improvements you can make to the way you do them. Identify small changes which, if consistently applied, will deliver significant productivity gains and improved results. It’s easy for things to slide if you don’t do this. Whilst a one per cent improvement delivers big benefits over weeks and months, a one per cent decline ends with catastrophic results!